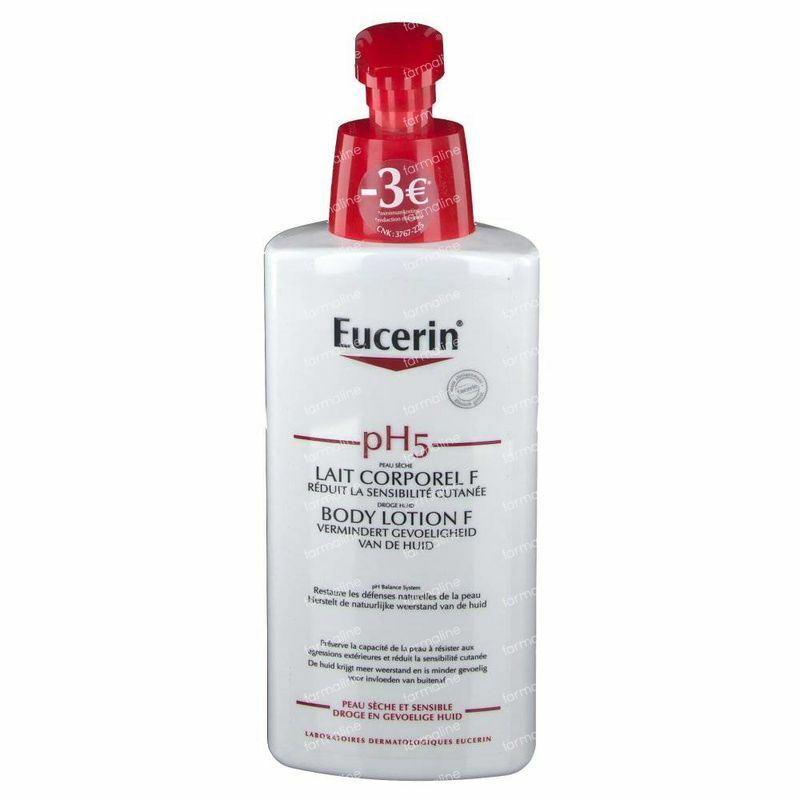 Eucerin pH5 Skin-Protection Lotion F Reduced Price 400 ml order online. Promotion FREE Eucerin pH5 Cream 20 ml. Max 1 Per Order, Until the end of stock. 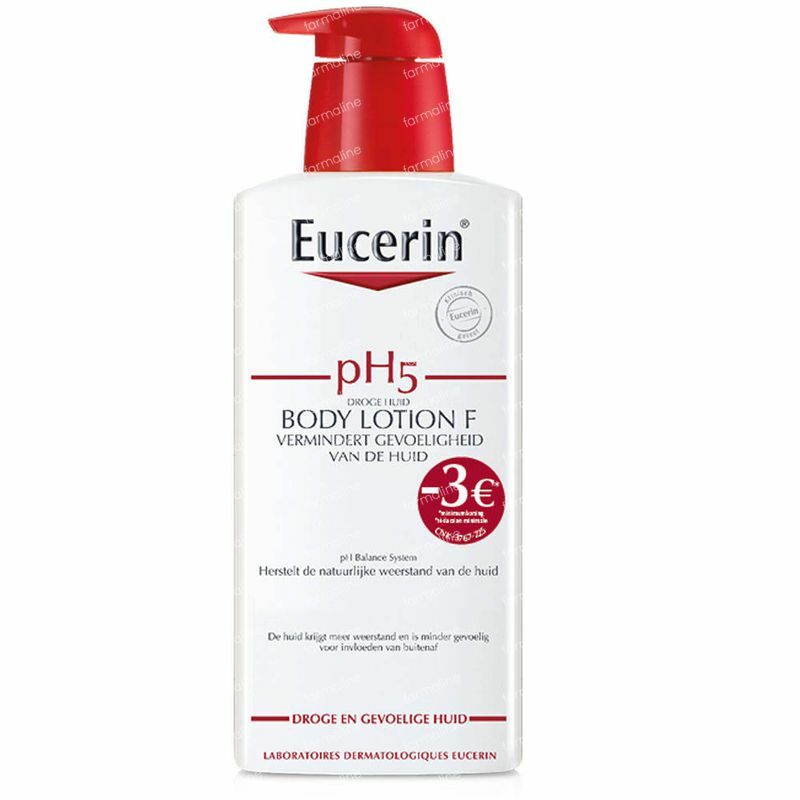 Eucerin pH5 Lotion F is an extremely gentle, yet effective and rich lotion which soothes and intensively rehydrates sensitive dry skin by enhancing skin’s protective barrier. The formula contains Dexpanthenol, an active ingredient that stimulates skin regeneration and strengthens skin's natural protection with every use. 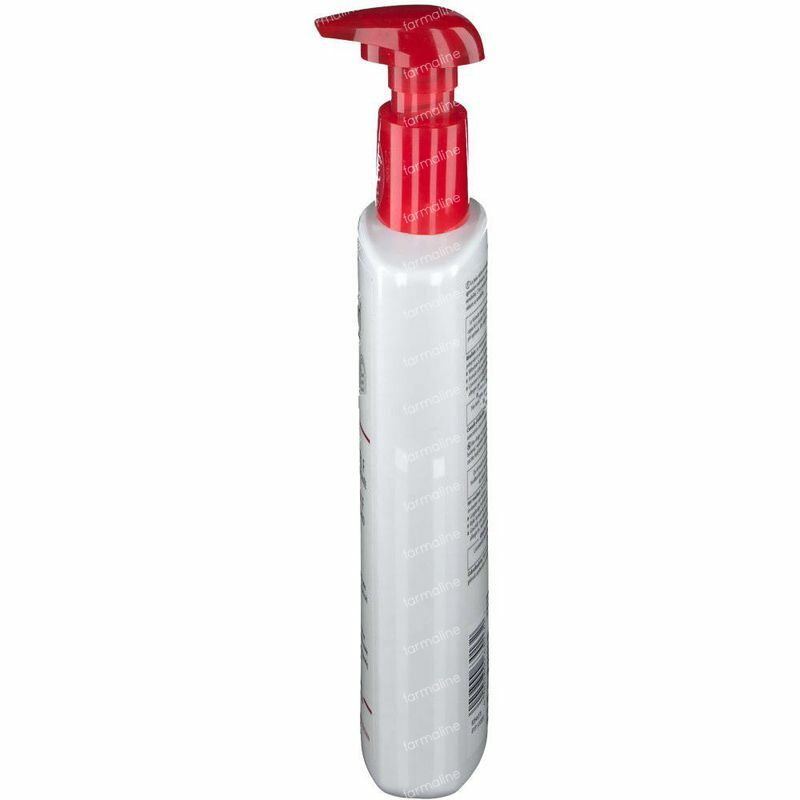 It protects skin from irritation, has wound healing properties, and leaves skin looking and feeling soft and smooth. Use daily as part of your skincare routine. Dexpanthenol, a key ingredient in Eucerin pH5 Skin-Protection Lotion F, is proven to help regenerate skin’s natural protection, boosting hydration levels, reducing transepidermal water loss and maintaining skin’s protective barrier. - Skin moisture was significantly enhanced in volunteers treated with Eucerin Sensitive Skin products containing Dexpanthenol. 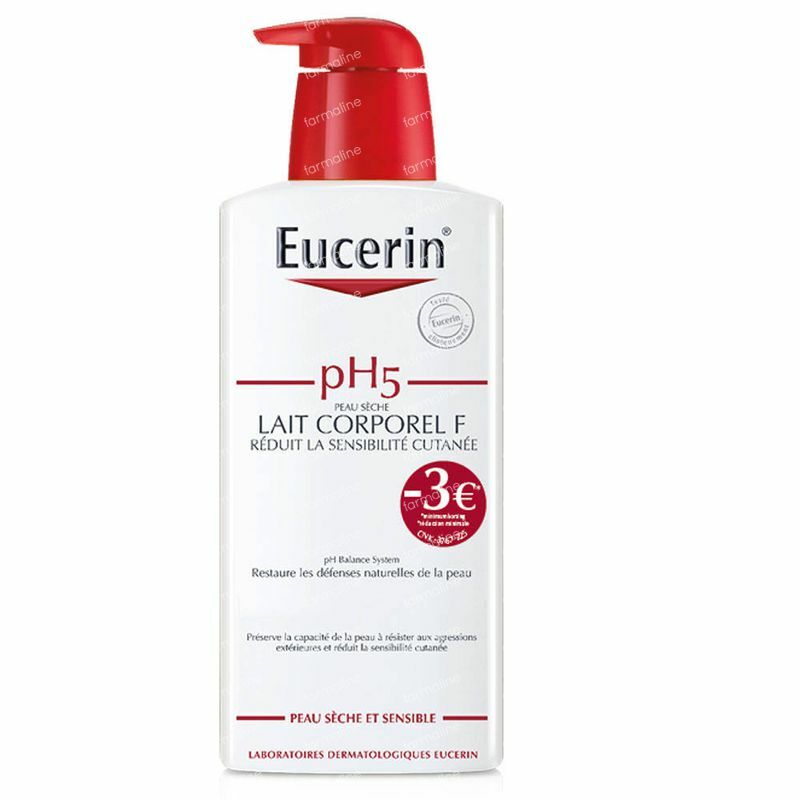 - A further study confirmed the suitability of Eucerin pH5 products for use on allergy-stressed skin. A rich body lotion for dry skin which protects from drying out by regenerating skin’s natural defences. Regenerates skin's natural protection. 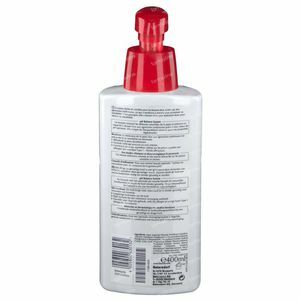 - Apply daily (or more regularly if appropriate) after showering or bathing. - Massage gently until completely absorbed. You have dry sensitive skin, or suffer from type 1 allergies:Eucerin pH5 Skin-Protection Lotion F intensively rehydrates dry sensitive body skin.